Healthy Seas Socks are made of soft regenerated nylon in combination with GOTS certified cotton. Your comfort is important to us. That’s why we have selected a toe seam that you won’t feel and also selected a nice broad rim. Wearing a Healthy Seas Sock will feel amazing on your feet. When buying and wearing these socks it feels good to realise that you just cleaned up a part of the ocean. 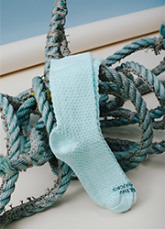 Healthy Seas Socks are largely made of old fishing nets. These fishing nets are huge polluters in the ocean and a deadly trap for sea life, but on land this waste is transformed into a new product: regenerated nylon is a recycled high quality yarn. The product is the result of a fruitful collaboration between the volunteer divers of Ghost Fishing, yarn producer Aquafil and sock producer Star Sock. To ensure that we are not carrying coals to Newcastle, these three partners have founded the Healthy Seas initiative. 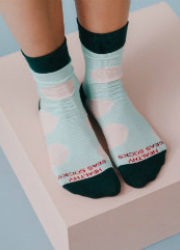 Star Sock, the producer of Healthy Seas Socks, is an organisation that needs to make profit in order to exist, to promote and to produce new socks. The right balance between commerce and sustainability is most important to us. We invest part of the socks profit into the Healthy Seas initiative. With this money we dive right back into the ocean to recover more ghost nets, we set up educational programs at schools and museums and we emphasize preventive measures. If we don’t act now the Pacific Ocean will forever be lost. 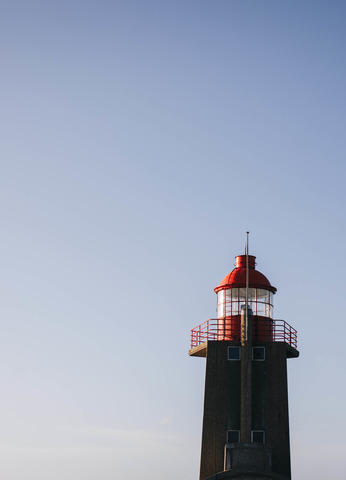 That is why each year the Healthy Seas founding partners set up an action plan with sustainable goals. The largest amount of the available budget goes to environmental projects. This way sea life is given a healthy boost and future generations can enjoy a cleaner ocean. 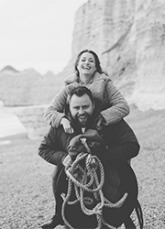 Feeling inspired by our story? If you own a store or kiosk or you are interested in selling Healthy Seas Socks in any other way, you can. Please contact us to discuss the possibilities.